Daido Moriyama is one of the most important living photographers and photobook makers of current times. His career began during the sixties in Tokyo, where he became a member of the influential Provoke group that created the most important style of Japanese post-war avantgarde photography. His oeuvre plays a central part in the establishment of Japanese photography as one of the important creative developments in the history of photography. In more than 50 years, Moriyama gained fame through his coarse, contrast-rich, partly unfocussed and highly grainy black-and-white photography, in which he deals which urban experiences, especially around the streets of Tokyo. His immense influence on young Japanese artists continues to date. Apart from black and white photography, Moriyama works with color, Polaroid’s, screen-printing, film, texts and installation. His fame is predominantly due to the more than 150 photobooks that he has continuously published—including masterpieces like Japan—A Photo Theatre (1968), Farewell Photography (1972), Light and Shadow 1982) and Shinjuku (2002). 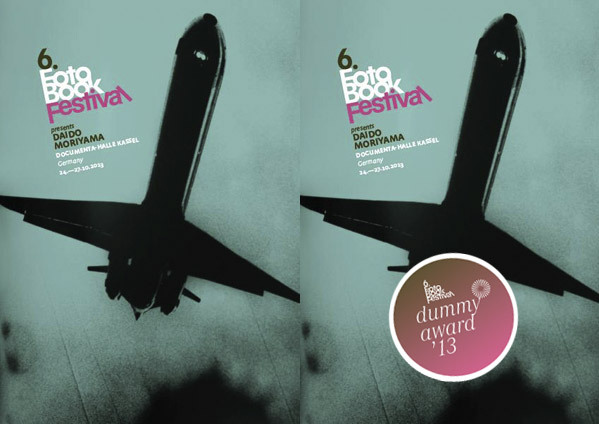 The 6th Fotobook Festival (24-27 October 2013, Kassel, Germany) pays homage to Moriyama’s book opus through numerous program items, events and releases. The Daido Book Show will form the center of the festival. This is an exhibition of all of Daido Moriyama’s books published so far where festival visitors will be able to view and touch these books. Rare or out-of-print books will be available as reprints, while all still available editions will be shown as originals. The exhibition Photobookstudies: The Daido Books will pay tribute to the book work of Moriyama with a new kind of display. After Studies on Ed van der Elsken and Stephen Shore shown in Paris, Hannover and Cologne, the german photobook specialist and curator Markus Schaden continues on all Daido books from Japan: A Photo Theatre up to Menu! Inside the big documenta-Halle Kassel, the festival will show tableaus of large-sized Daido Moriyama prints. Each tableau is related to one of Moriyama’s photobook classics. The volume On Daido will be a photographic anthology of visual statements and homages to Daido Moriyama made by internationally well-known photographers. This publication in its special form will be exclusively available during the 6th Fotobook Festival. Pecha Kucha-style presentations from publishers, book-makers, photographers, curators, bloggers… about their favorite contemporary Japanese photobooks. Japanese Bar Lounge: Drinks, Food, Beer and Music. There will also be panels, book signings, on-site productions and further festival events. 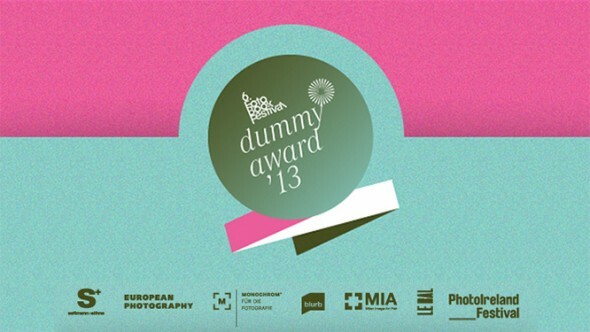 The annual festival Photobook Dummy Award for emerging photographers from around the world and the Best Photobook of the Year Award with their specially selected photobooks will also be presented.